To provide access to Deanery meeting information. 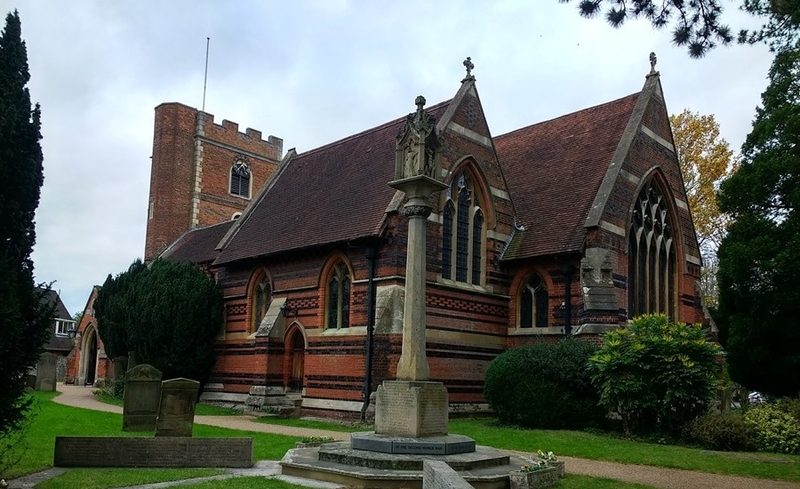 Our principal towns are Chesham, Amersham, Gerrards Cross and Beaconsfield. 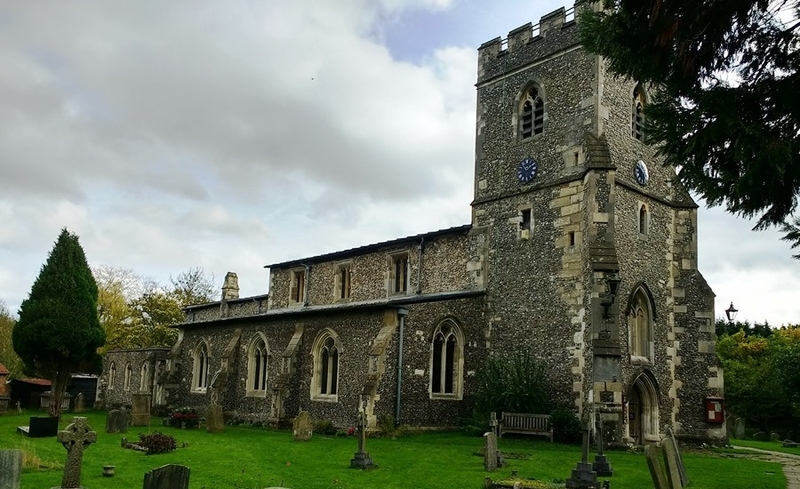 Deanery Synod Meetings 2019 - All meetings 7.40pm for 8pm start. This website is hosted for free by a company called LCN. They offer free hosting and free email addresses to any organisations that are registered charities. If you are interested in receiving more details of how your church could benefit from this offer please contact me - Dave Kidner - at dave@kidner.org. 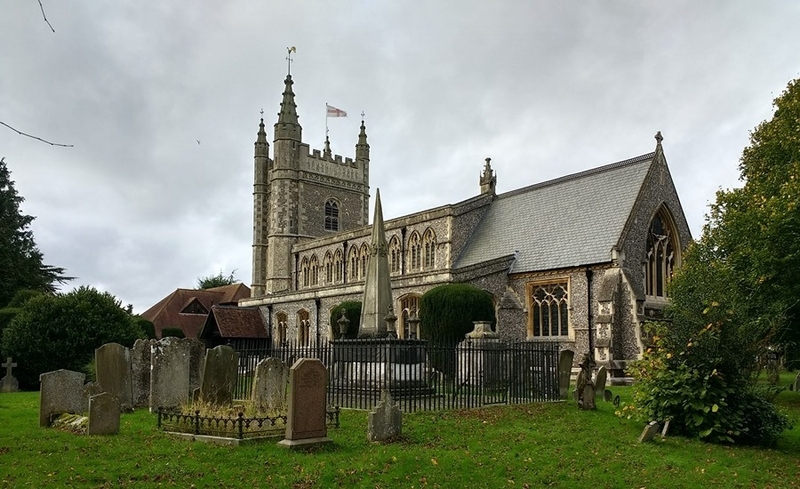 Churches Together for Chesham are holding a talk by Clare Heath-Whyte on Thursday 11th April at St Mary's Church, Chesham entitled 'How can people from the past help us navigate today’s #MeToo issues'. The event is open to all Deanery members. For full details of the talk please click here. 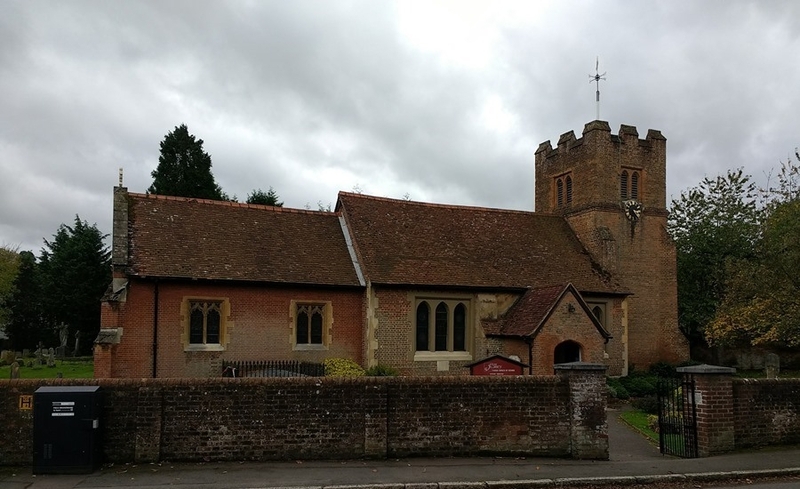 A course on the introduction to Pastoral Care has been organised at the Parish Church, Chalfont St Giles. The course takes place on Saturday 6th April, between 9.00am and 4.30pm. All Deanery members are most welcome to attend. For full details of the day please click here. 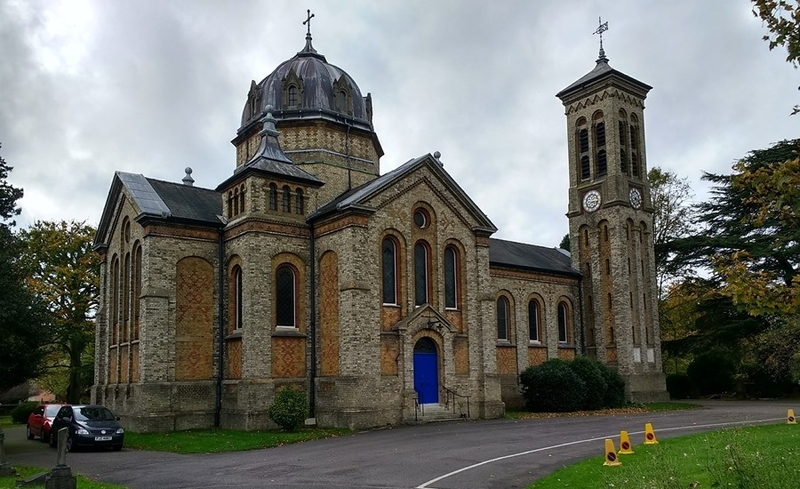 Saint James Gerrards Cross with Fulmer would like to appoint a Church Administrator. For full details of the position please go to the vacancies section of the website. The Deanery has organised two C2S1Safeguarding courses which will be taking place in March and June of next year. For full details of the courses please click here. items of interest from external speakers. 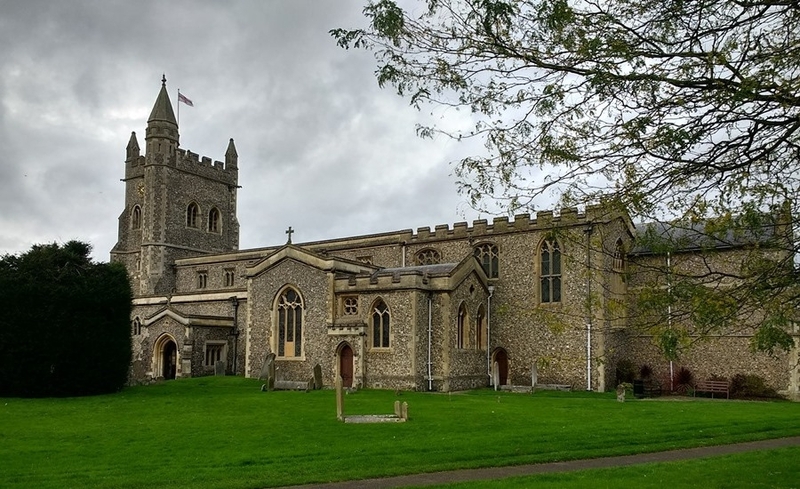 We elect members to the Diocesan Synod and so to the General Synod where major debates and decisions are made regarding national church life. The Standing Committee welcomes suggestions for topics and speakers.